S I D E W A L K / C A T W A L K: Reckon? RECKON is awesome. These hipster artists, based out of Austin, TX (of course), custom silk-screen a ton of images onto American Apparel tees and ship 'em right to your door. 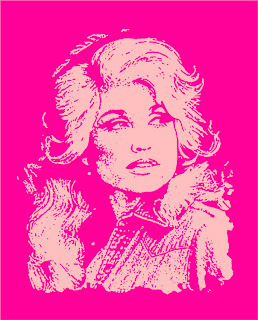 Where else can you get a Dolly Parton t-shirt, an Elliott Smith onesie, and a tote bag featuring Jack Kerouac's typewriter? Nowhere, that's where. Jesse Meighan ©™ // All Rights Reserved // 2014. Fourni par Blogger.